Body language is a powerful communicator. The facial expressions we adopt, the way in which we stand or sit and how we use our hands and arms are the ‘syntax’ of the language. They add clarity and detail to the spoken words. Knowledge of body language not only helps you to interpret what other people are saying and how they are thinking and feeling, it also helps you become a more effective and decisive communicator. 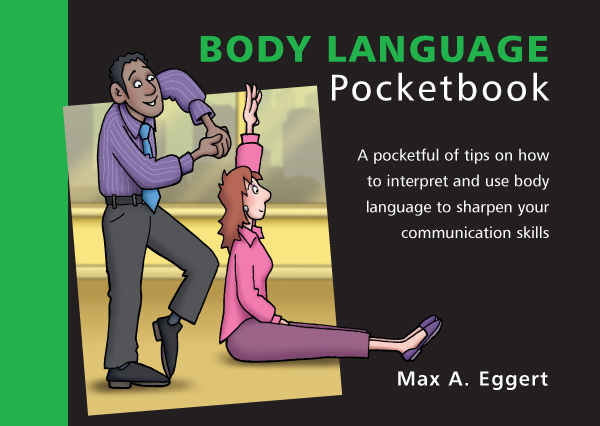 The Body Language Pocketbook explains how you can apply non-verbal communications techniques to build rapport, motivate and persuade people, and improve your interpersonal skills. Illustrated throughout, and with a fun quiz at the end to help re-cap your learning.